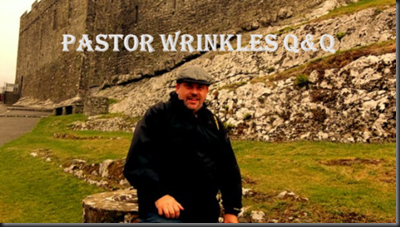 In 2016 a fellow blogger named Joseph (Lillie-Put blog) done a challenge on Sundays called Pastor Wrinkles: Sunday Quips & Quotes. I love this challenge because I like quotes that inspire, encourage, Bible versesand doing right. You published a post of your own, using one quip or quote that grabbed you during the week. You can add a picture to it if you like or even photograph the quote from it’s source. I want to share the posts I did on the challenge.